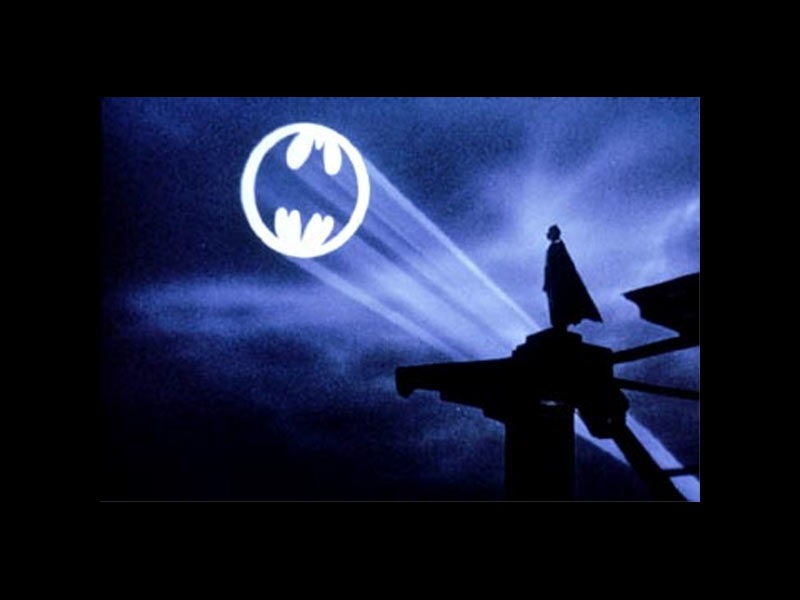 AFC Editorial Reply-My Thoughts on The Dark Knight Rises Shootings in Colorado!!!! Well today isn’t one of the best days in recent history, but it will absolutely leave an impact for those who were affected by this for many years to come. Today at 12:30am Mountain time (Around 2:30am Eastern time) a gunman identified as James Holmes committed a horrendous act of violence by shooting innocent movie goers who were attending the premiere of “Batman: The Dark Knight Rises” in an Aurora Colorado theatre. Current reports state that there were twelve victims who died during the shooting while 59 others were injured including a four month old baby girl who is recovering at of this post. Currently Warner Brothers Pictures has no plans to cancel or halt screenings of the film in the states but they have delayed the premiere tonight in Paris France because of this tragedy. Holmes who dyed his hair red to look like the Joker according to police was a graduate student at The University of Colorado studying in neurosciences but was getting ready to withdraw from the program at the time the shooting occurred. Overall, I am sadden by this tragedy, a grad student who had everything going for him decided to throw it all away to commit a terrible act of violence and risks spending the rest of his life in prison or being sentenced to death just to get his feelings out. That is just wrong!!!! People do not realize that there is help out there if they are running into difficult situations. Most college campuses offer mental health programs to students who are going through tough times, but many students do not realize that there is help available until it’s too late. Overall this day will live with us for the rest of our lives, and we here at AFC send out our thoughts and prayers to the friends and families of the victim’s of this act of violence. Hopefully justice will be served and Batman’s legacy will be avenged!!!! Ltrs. You are currently browsing the Anime Full Circle blog archives for July, 2012.